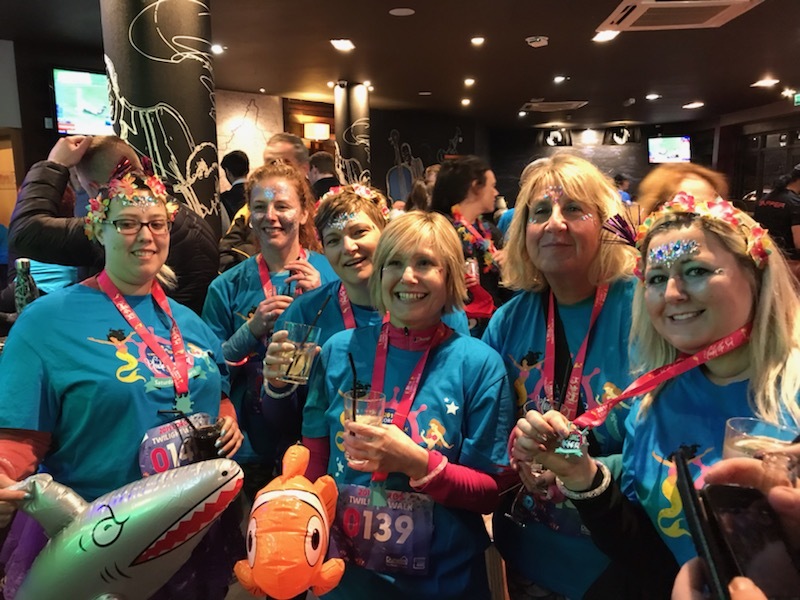 Not only did we raise over £1285 for our local Hospice but we had a brilliant time completing the Twilight 2019 10k charity walk as a team. 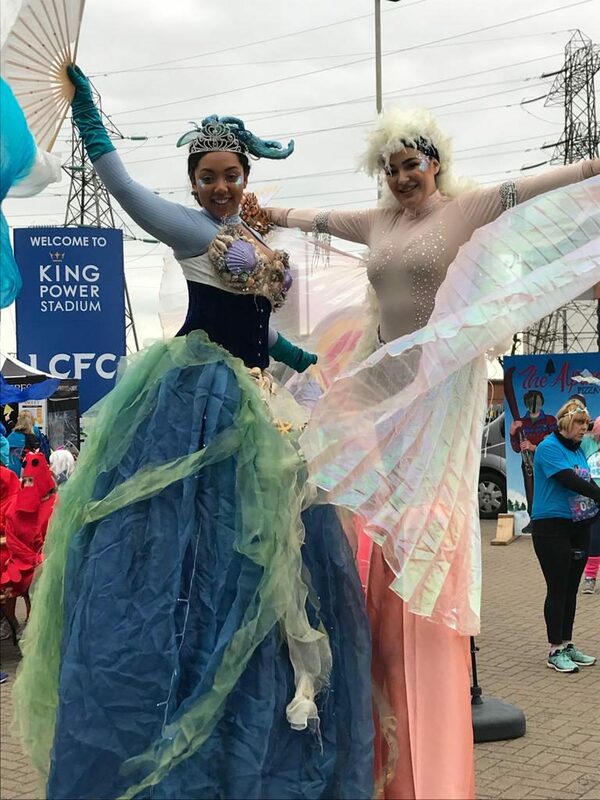 Some amazing, creative costumes from scuba divers to squids, crabs to yellow submarines and of course loads of pretty mermaids. A welcome drink at the finish. Love the medals. LOROS helps so many Leicestershire families cope with terminal illnesses. We really appreciate the support from customers, suppliers, colleagues and friends who donated. Our team are 3rd on the LOROS fund raising leader board. 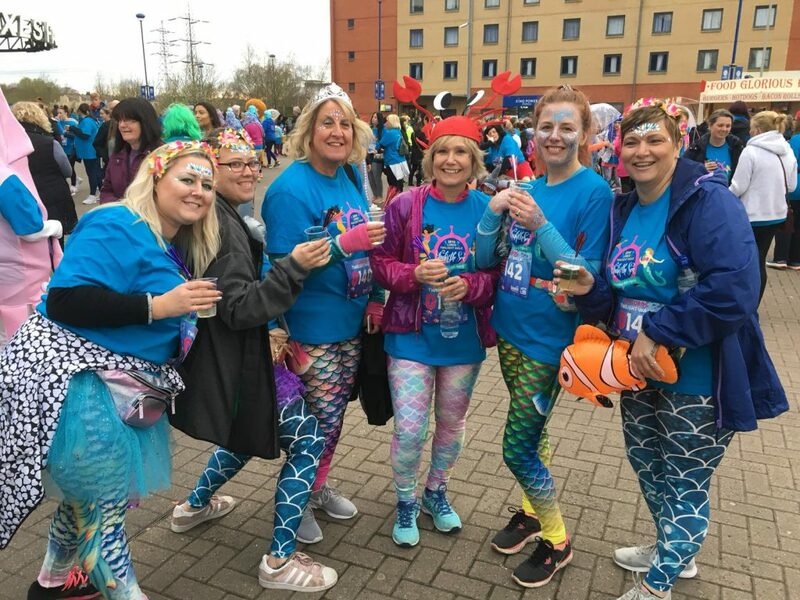 This entry was posted in Westermans News and tagged charity, leicestershire, loros, walking. Bookmark the permalink. 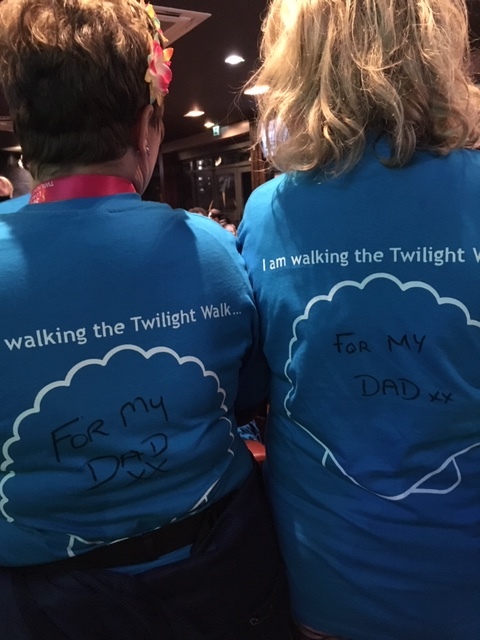 Thank you Laura, with your help the girls have now raise £1466 and still some money to come in.